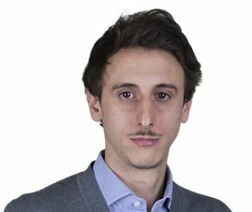 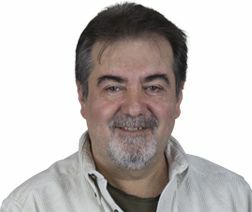 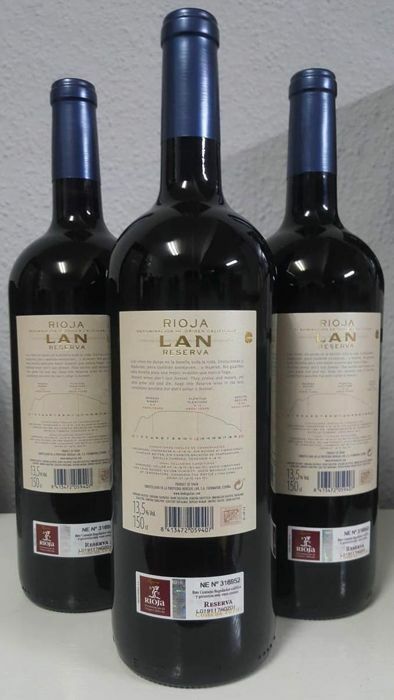 Grapes: Tempranillo, Graciano y Mazuelo. 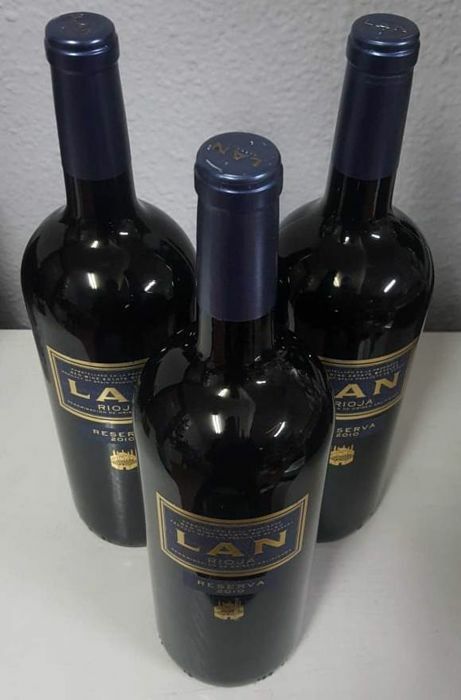 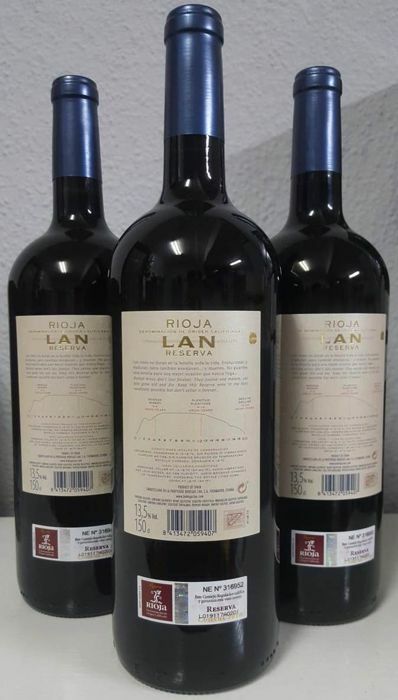 the flagship of Bodegas Lan, a wine made from a selection of Tempranillo, Graciano and Mazuelo vineyards grown in the Rioja Alta and Rioja Alavesa subzones. 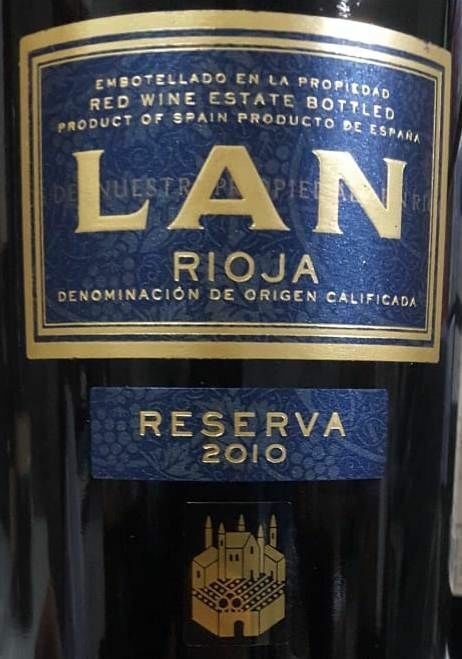 A wine of great texture in the mouth, very round and with a lot of volumes.